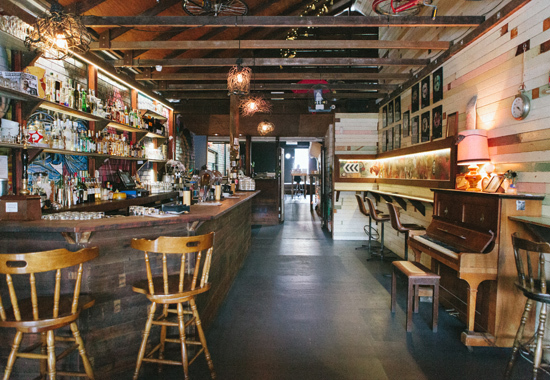 An easy to miss dark entryway, tucked innocuously off Boundary Street in West End, houses The Bearded Lady — one of the coolest bars in town, in our humble opinion. And by coolest, we mean in the way that your rebellious, slightly older, totally awesome bohemian cousin is the coolest. A little bit rockabilly, a lot in your face, and great to party with. It's the kind of place that makes you wish you could run off and join the circus. Coolly taking over the space that used to house Jam Jar, The Bearded Lady has cast off the restaurant/eatery offering—but don't worry, you can still BYO food—in favour of a serious dedication to raucous partying (aka live music and some damn fine drinks). From Wednesday to Sunday, The Bearded Lady will have you rockin' out to some great local musicians and DJs, with the requisite craft beer, cider or cocktail, clutched firmly in your discerning hands. Graffiti adorned walls, stripped back décor, some mind-bending light fixtures and a general rock'n'roll vibe will have you feeling like you're at your coolest friend's house party—complete with a honky-tonk saloon-style piano in the front room. While we are certainly partial to a well-poured beer (which they do very well) but it's hard to pass up the huge range of cocktails being expertly mixed behind the bar. 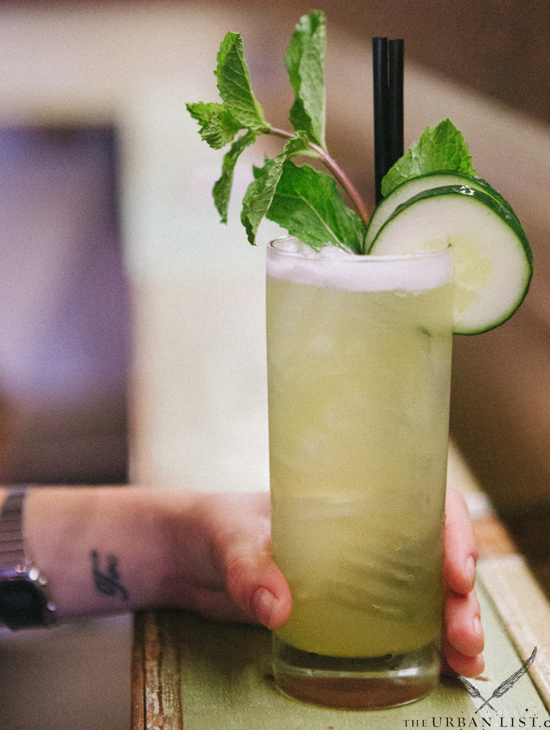 We recommend the oh-so-refreshing Mint Julep, and, our eternal favourite, the Espresso Martini. Impromptu circus acts and random performances add a generous helping of the unusual to any visit, so it's impossible to not have fun. 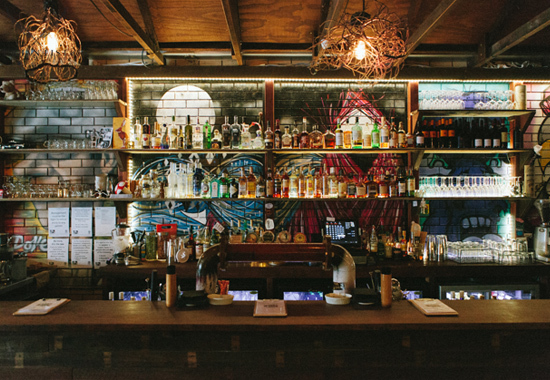 Perfect for casual hangs with the crew, or a more intimate but fun date night, we are big fans of this West End watering hole. TUL Note: Today's List Love post is proudly sponsored by The Bearded Lady and endorsed by The Urban List. Our sponsored posts will never be a secret - the List Love seal will be stamped on any sponsored material you see on the site. Thank you for supporting the sponsors who make The Urban List possible.